There are lots of reasons why people buy cars, from a change in circumstances, such as becoming a parent, to retiring. But when it comes to why people keep their cars and stick with the same brand year after year, there’s one factor that has the biggest influence: reliability. If your car regularly breaks down and leaves you stranded, or even if it just suffers from a plague of minor faults that require regular trips to the garage, you’re far less likely to pick the same brand again. That’s why we asked owners of 14,208 cars to tell us if their cars had suffered any faults in the past 12 months. Faults were classified into 14 groups: battery, bodywork, brakes, engine, engine electrics, exhaust, exterior lights, fuel system, gearbox/clutch, interior trim, non-engine electrics, steering, suspension and other. For each fault, we asked the owner to identify time spent off the road using categories ranging from less than one day to more than a week. We also asked them to tell us how much the repairs cost, from being fixed under warranty for free to more than £1500. This information was weighted according to the severity of the fault; those that cost the most and kept the car off the road the longest were penalised most. 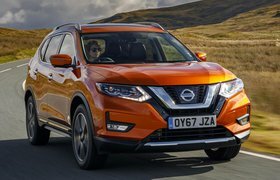 The data has been used to create our What Car? 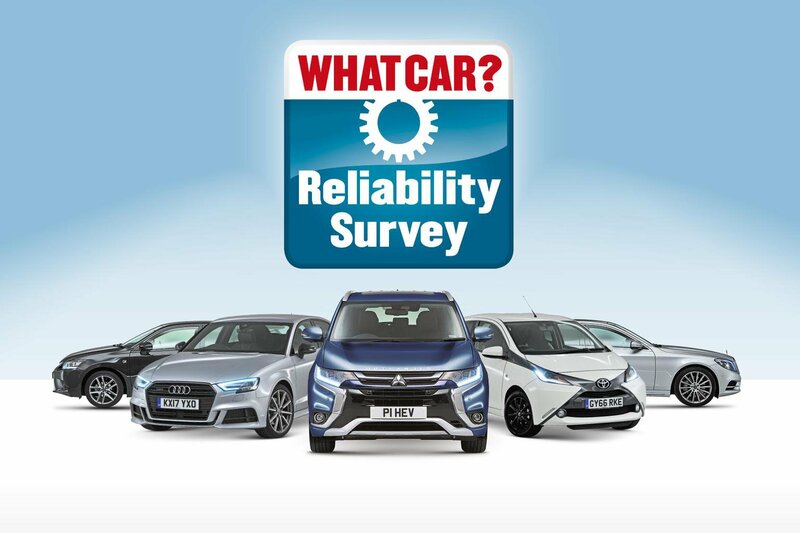 reliability rating, which is the score you see beside each model. Over the following pages, we reveal the best and worst contenders in 10 classes.